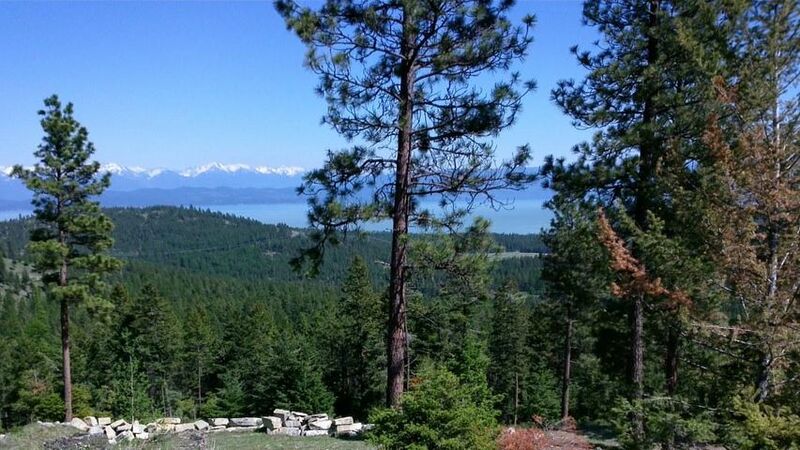 Remarks: Nearly 10 acres above Lakeside with spectacular views of Flathead Lake and mountains beyond. All utilities are in place including a shared well, septic system, and power to the building site. Site has been cleared and leveled, this is ready for your dream home and shop building!